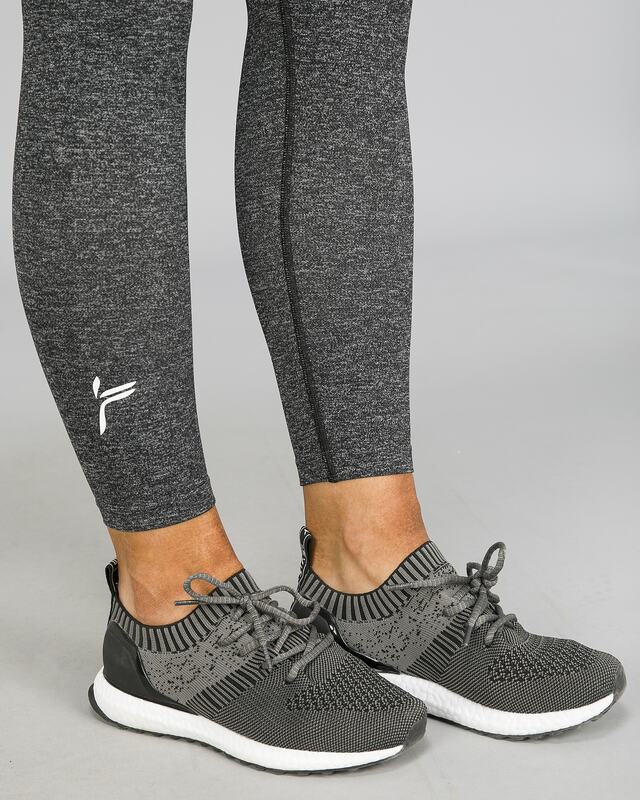 The Famme Seamless Essential Tights fits as good as it looks. It’s simple, yet beautiful. Made of soft moisture-wicking fabric that feels and looks good. The Charcoal color is a melange yarn of black and dark grey.